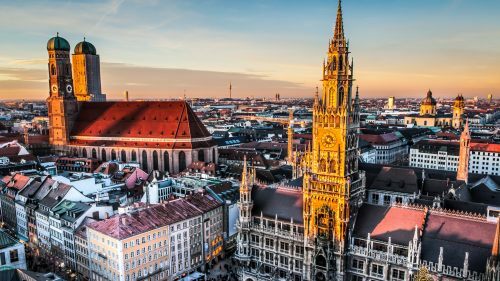 Condor Airlines has dropped the price of some of their July and August flights from Halifax to Munich, Germany down to $650 CAD roundtrip including taxes. This will start you with a search from Halifax to Munich, Germany. 3. Scroll down to the return flights. Look for the return dates that are $380 to $390 CAD. 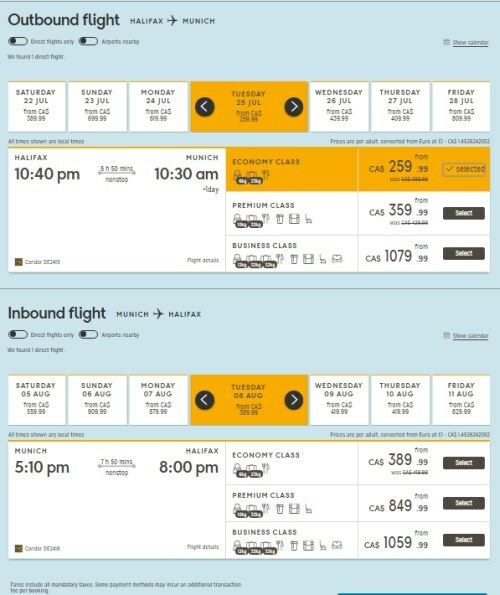 halifax, yhz, flight deals, europe, germany, western europe, munich and muc.